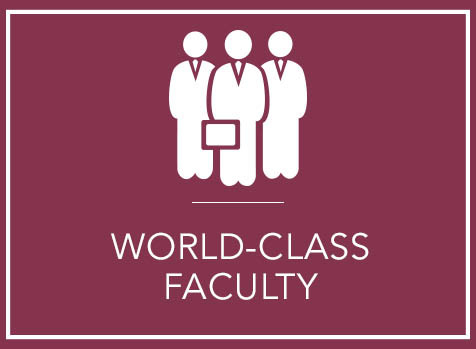 When you choose our program, you join a group of highly-accomplished intellectually curious professionals from a wide variety of backgrounds and perspectives. The shared goal is to develop the knowledge base and skill sets required to not just succeed in business, but to excel as a leader in your chosen profession. 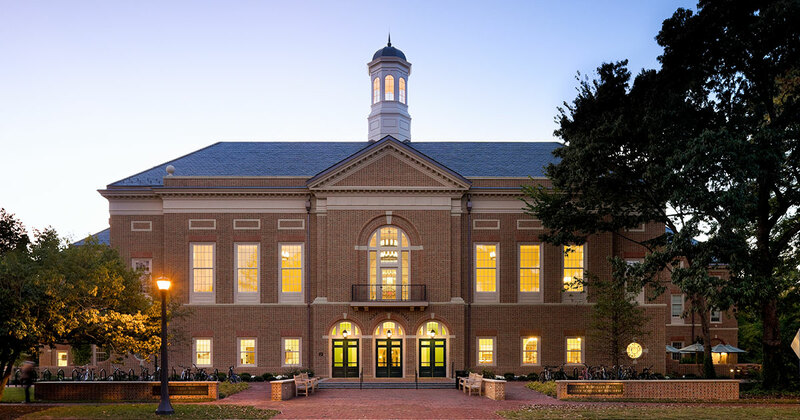 William & Mary's full-time MBA is a cohort-based program. You will progress in lock-step with a small group of students who you will establish life long connections with. Working in teams, you will learn the art of collaboration and develop collective problem-solving skills that will prove invaluable when you enter the business world. 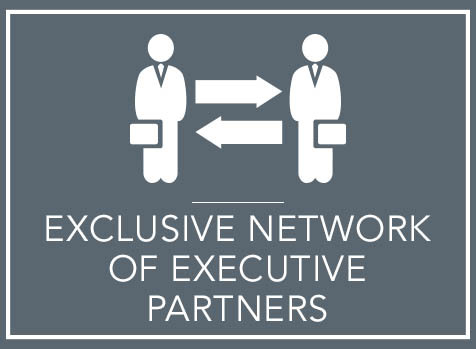 Over the course of our immersive 22-month residential program, students cultivate close relationships with their peers, our world-class faculty and their assigned mentors in our exclusive Executive Partners program, that extends well beyond graduation day. We understand that your journey to earning your MBA is unique to you.